Professor Sadka joined UT Dallas in July 2014. 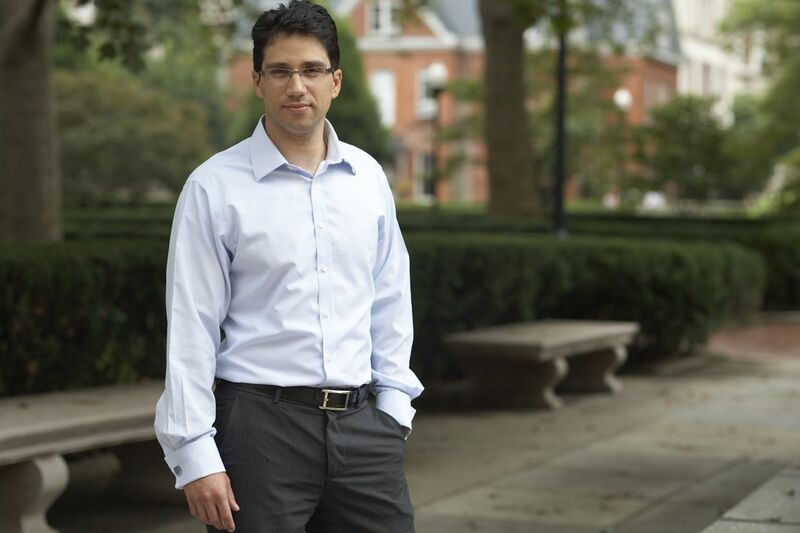 Professor Sadka's research focuses primarily on equity valuation. In his research on equity valuation, he examines the role of earnings and earnings predictability in generating stock price volatility and the implications for asset prices. His studies explore issues related to aggregate (market-wide) earnings and aggregate stock price movement. Professor Sadka's research also focuses on the implications of accounting practice on contracting and other actions taken by firm managers as well as by their competitors. This line of research focuses on how earnings information is used by consumers of financial statements and how different demands shape accounting practice. Professor Sadka's research has been published in leading accounting and finance journals such as Journal of Accounting Research, Journal of Accounting and Economics, Review of Accounting Studies, American Law and Economics Review, and Journal of Financial Economics. Prior to joining UT Dallas, professor Sadka was an Associate Professor at Columbia Business School from 2005 until 2014. Prior to joining the PhD program at the University of Chicago, Professor Sadka has worked in the Israeli Accounting Standard Board. He earned his MBA and PhD from University of Chicago Booth School of Business in 2005.